Registering is free, quick and easy. 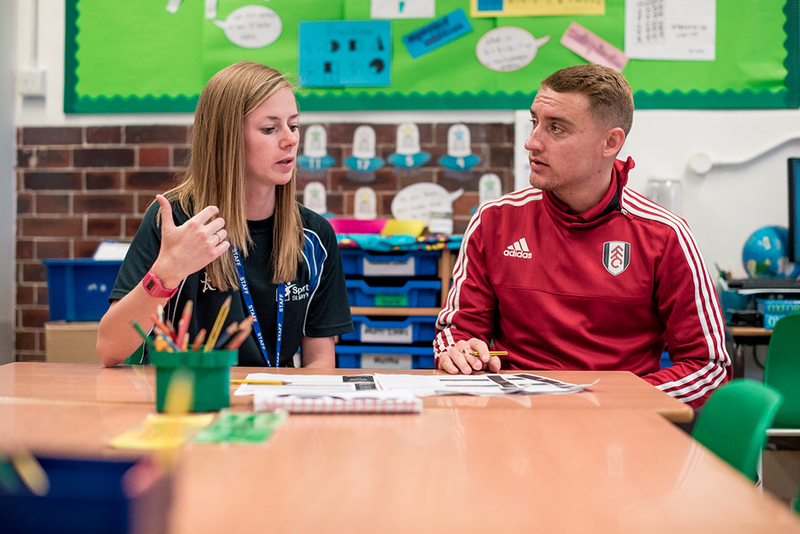 Sign up as a teacher, a pupil or a parent, and you'll be on your way to accessing excellent Premier League Primary Stars resources and opportunities. 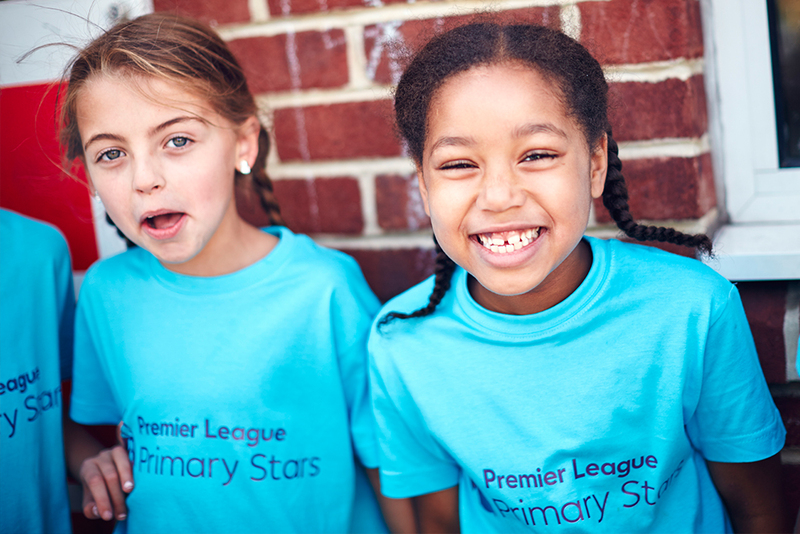 Register with Premier League Primary Stars today to access free, high-quality teaching resources specially designed to inspire girls and boys aged 5-11. 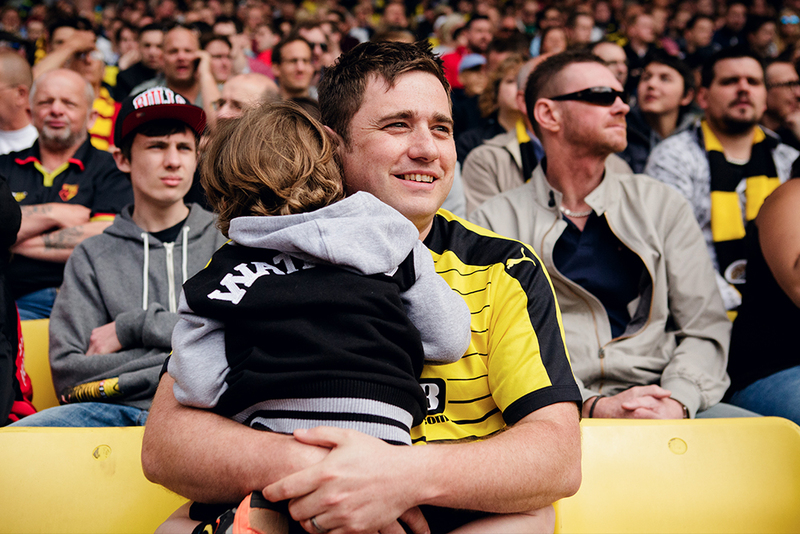 Use the class code given by your teacher to register and set up your Premier League Primary Stars account. Inspire your child to learn with Premier League Primary Stars. Ready-to-go cross-curricular teaching resources bring the curriculum to life with a variety of fun activities across different subject areas. Exclusive access to Premier League content, using real-life examples to connect pupils' learning to the world around them. Enter exclusive competitions each term for a chance to win great rewards from the Premier League for you and your class.